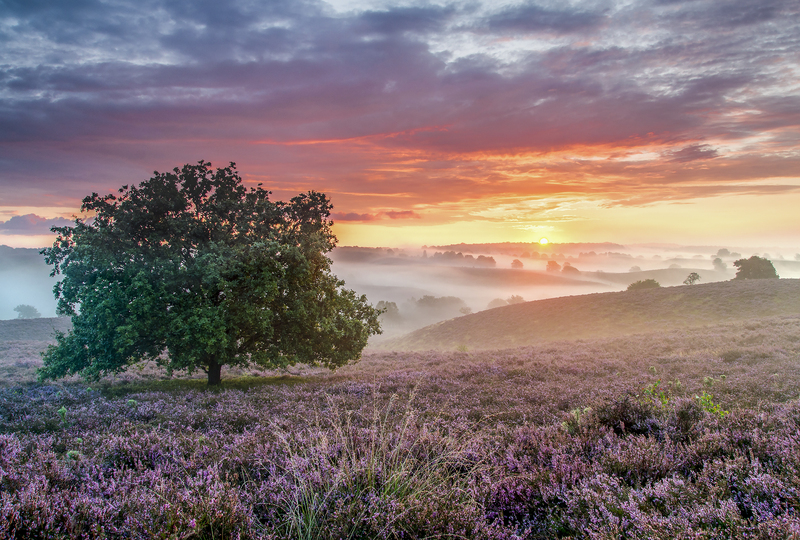 Veluwezoom is the Netherlands’ oldest national park, featuring high peaks including the Posbank as well as expanses of heathland, wild animals and dizzying hairpin bends. But it is also home to charming villages, impressive stately homes and the meandering River IJssel. 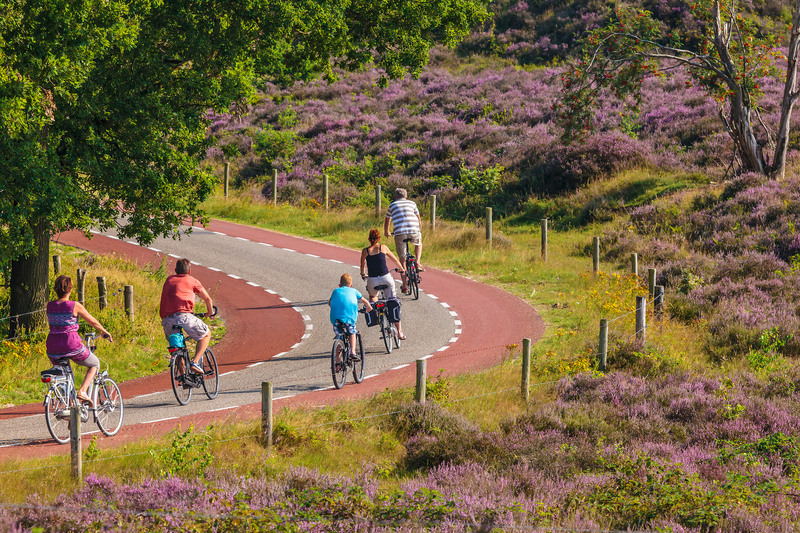 So there’s plenty to see and do in the Veluwezoom region! in the spectacular scenery from the Posbank viewpoint. € 20,00 p.d.p.p. Lunch is served at Herberg de Luchte in Spankeren. This traditional Veluwe-style buffet lunch includes tea, coffee or milk, farmhouse vegetable soup, a selection of breads, sandwich toppings and spreads, and an authentic Dutch meat croquette. In the afternoon you will visit a local vineyard for a tour including a chance to taste the delicious wines. You will learn about working life at a traditional vineyard, the various new grape varieties and the inspiring countryside around the historical Hof te Dieren estate. The day concludes with a Veluwe-style buffet at Polysport in Dieren. The buffet includes tender ham served with a creamy mustard sauce, game stew, authentic home-cooked fries and a selection of vegetables. For more information please contact Veluwe Actief at +31 (0)26 495 55 11 or info@veluweactief.nl.